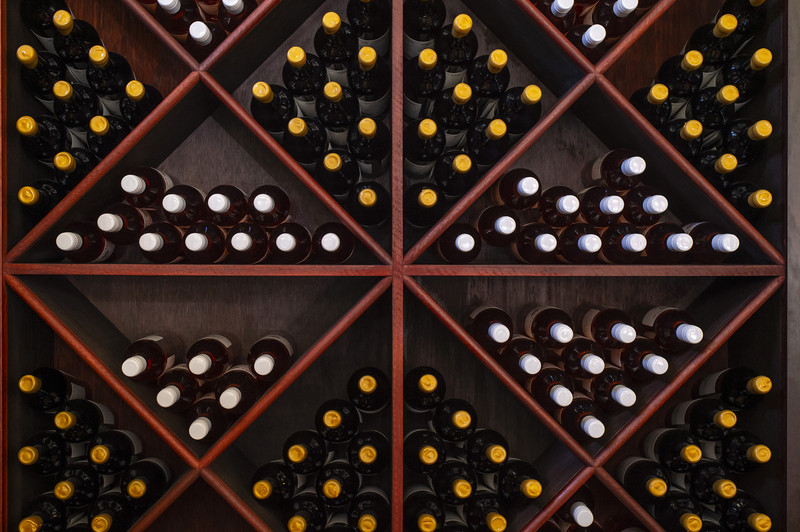 An extensive 'Vino Lokal’ connects the Spanish word for wine with the German term for local. 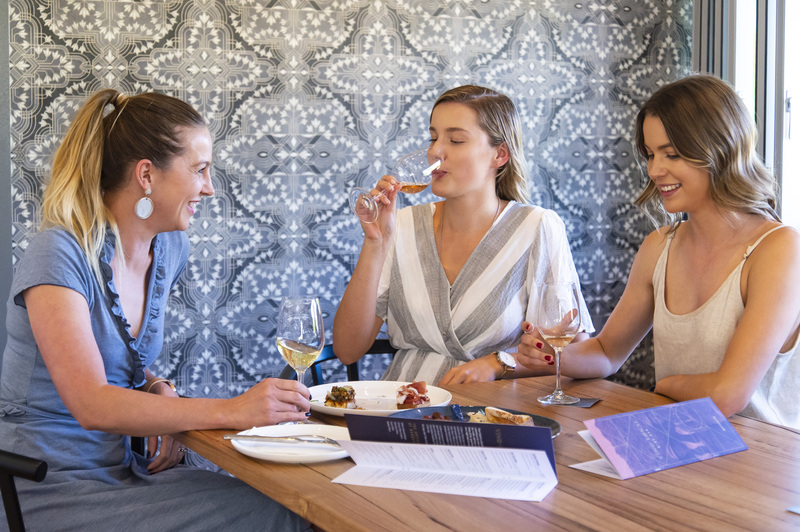 It’s a nod to the naming origins of Barossa and its European pioneer heritage, and also a clear statement of purpose; for this is to be a great ‘good place’ of lokal wine and food, where lokals and folk journeying from all over can meet, connect and enjoy Barossa life. 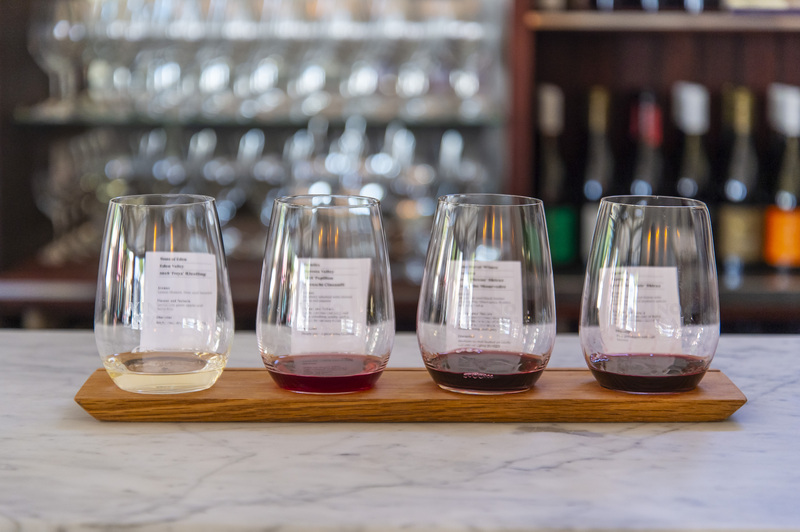 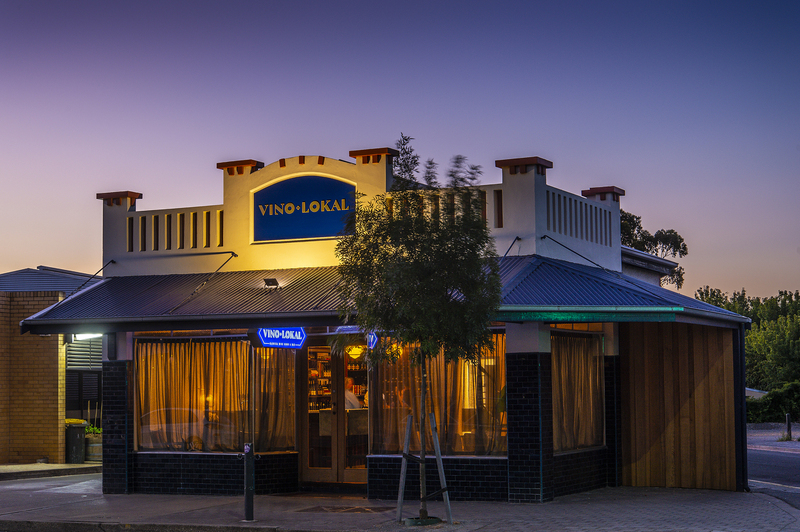 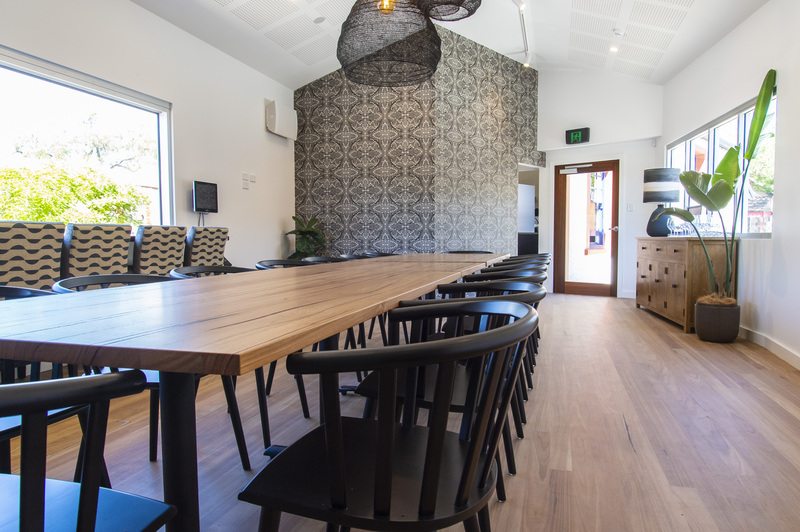 Vino Lokal offers a number of experiences designed for those who can take the time to learn more about Barossa food and wine. 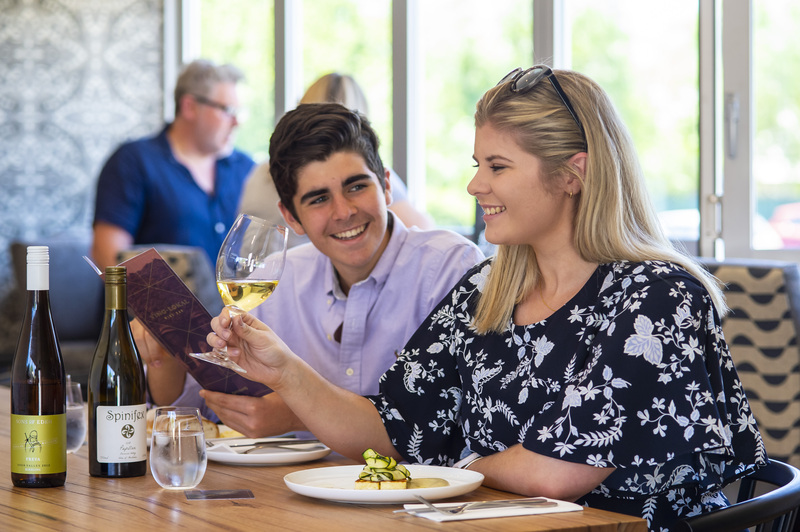 From wine flight tastings through to long table dining experiences we offer experiences from noon, 7 days a week. 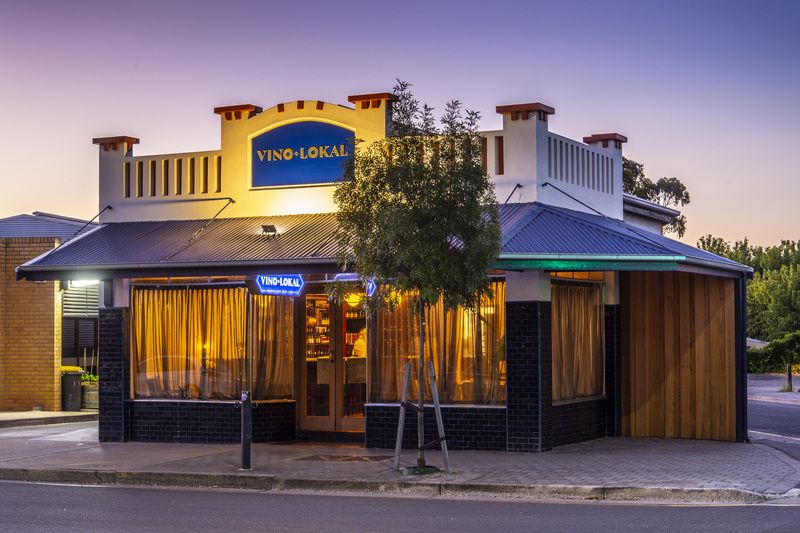 Vino Lokal is owned by five Artisans Winemakers who share a common ethos about wine, how it's made and how it's shared. 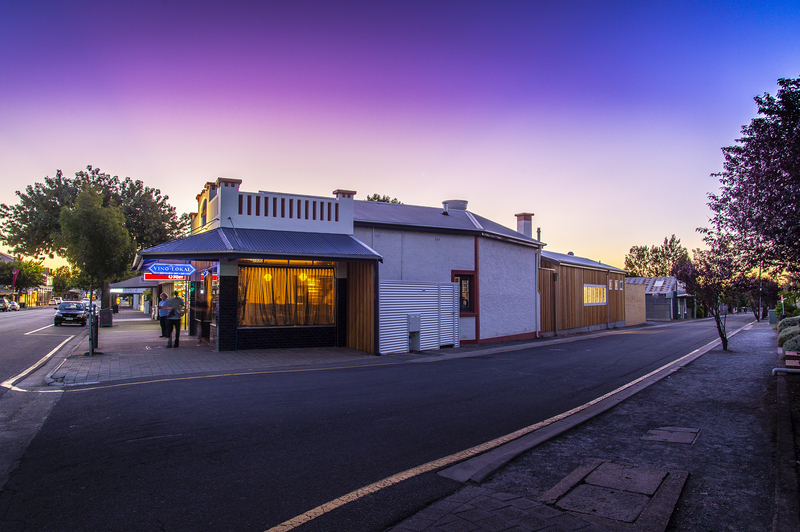 Unfortunately we are unable to offer a refund for cancellations made with less than 24 hours’ notice. 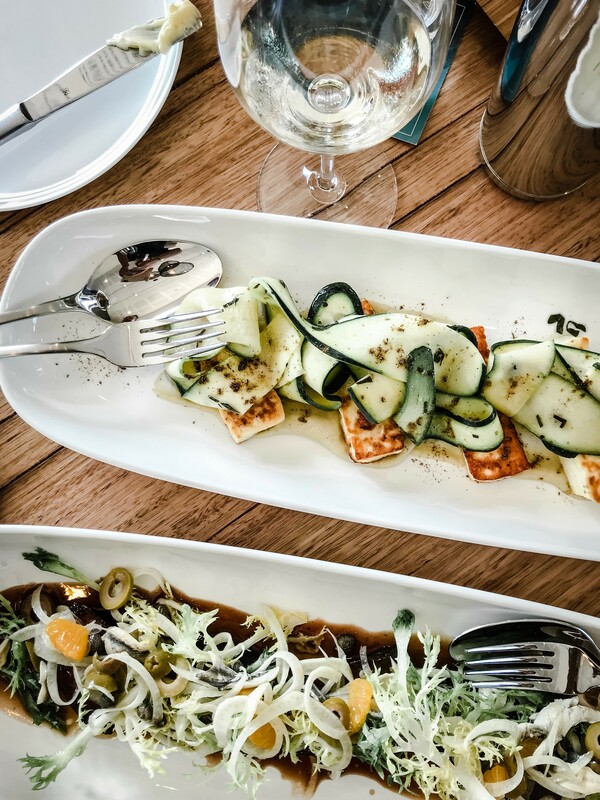 A 50% refund is offered for cancellations made with a minimum of 24 hours’ notice.